Tim and Michael are characters in the PM Library Story Books (Blue Level). 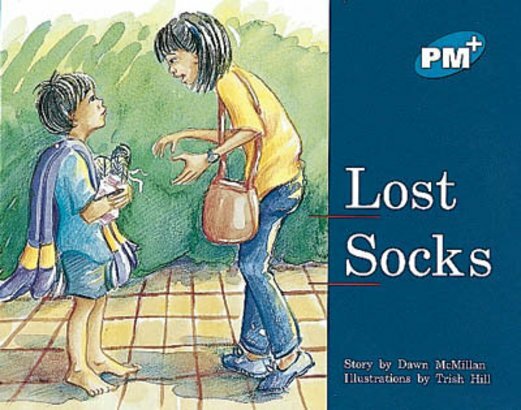 Children who know what it is like to lose their socks will relate with understanding to this story. Michael can’t find his socks, but then sees Tim wearing them!